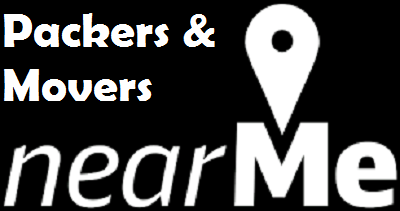 What is “Near Me” Search means for Packers and Movers Business? Metro and cities have been growing at alarming phase as more and more people migrate to the cities in search for better living and Fulfillment of dreams. The migration of people has also opened the packers and movers sector and offered many more potential as well for the growth of this business sector. So what is “Near me” got to do with this business? On my moving need I was looking for a Packing & Moving company to move my household items to be moved locally from Electronic city to Hebbal. When I entered this term I got many companies offering the services and on my enquiry about the cost of Moving, Quote was not matching my Budget, but when I searched Near me, I was presented with the list of moving companies in and around my Locality and Quote was also reasonable & within my Budget Limit. I was able make considerable saving as the service provider was available very close to my current location. But, what is means to Packers and Movers? Though the demand for service providers is on rise but individual business has gone down. About 10 years ago business was only for the companies whose website was on top but now the small & mid companies have also seen some growth, but customers have to put some more effort to find the professional moving companies. So, being near to the customer means better conversion and better & more Opportunities for that very reason we have developed Packers & movers portal based on locality so you the customers get better deal every time. Have a Happy Moving Experience.